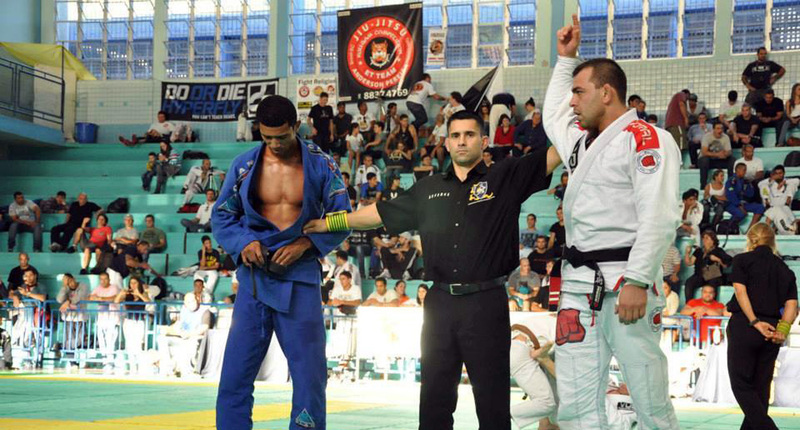 Alexandro Ceconi is and one of the most exciting fighters in Jiu Jitsu‘s heavyweight division. This Brazilian Jiu Jitsu black belt under Rilion Gracie (who has also experience in MMA) struggled for years to achieve success at the highest level, in his early days as a black belt, but was able to shine through adversity in 2009 when he medalled in the Brazilian Nationals and the World Championships, since then he has been a recurring figure in some of the most important tournaments of the BJJ calendar. Alexandro Ceconi was born in the Santa Catarina State, Brazil. He is a black belt under Rilion Gracie, the youngest son of Gracie Jiu Jitsu founder Carlos Gracie. Alexandro was still working as a car salesman, training his conditioning in the morning and training his Jiu Jitsu at lunch time and night time, until 2008 when he decided to turn professional. In December 2009 Ceconi made his MMA debut, submitting the “Furacão Fight Team” prospect Eder Junior with a first round armbar. 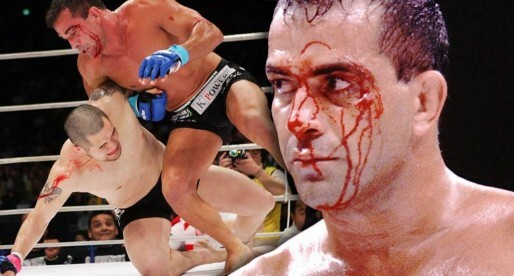 Alexandre had his second MMA fight scheduled at the “Floripa Fight” event in April 2010, but had to postpone after winning the Gramado (Brazilian South) trials for the World Pro cup and consequently having to fight the final stage of the event in Abu Dhabi very close to that date. Continuing with his amazing run in 2010 he won the Brazilian National championship (also known as the Brasileiro) winning the tournament impressively even though he was suffering from tonsillitis. By the end of 2011 Alexandro Ceconi left his old team (Rilion Gracie Academy) to open his own BJJ academy which he called Ceconi Team. His name is Alexandro correct. In late 2011 the fighter has left the team Rilion Gracie, now has its own team to Ceconi Team. Thank you. Alexandro Ceconi is World champion IBJJF 2016, 3 Place at European 2016. Alexandro Ceconi is a fantastic martial artist. His skills are very well translated in his coaching. He brings with him a world of experience. His class is also a lot of fun and he is a great person always willing to share his knowledge. I highly recommend him. 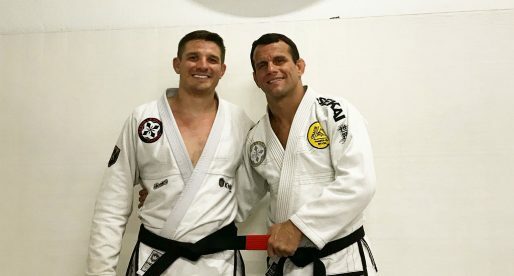 In my over 35 years of martial arts experience in Judo, Karate and BJJ, he still makes training fun and challenging.